It is socially acceptable for a man to lose his hair, but for a woman the experience of losing your hair can be much more traumatic. 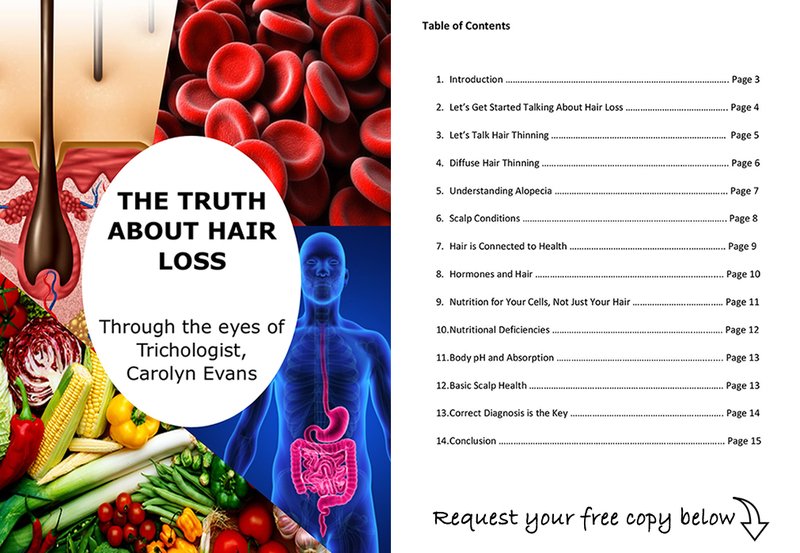 So what causes hair loss or hair thinning and what can you do about it? The difference between hair loss, hair thinning and the hair cycle. You can treat hair loss. 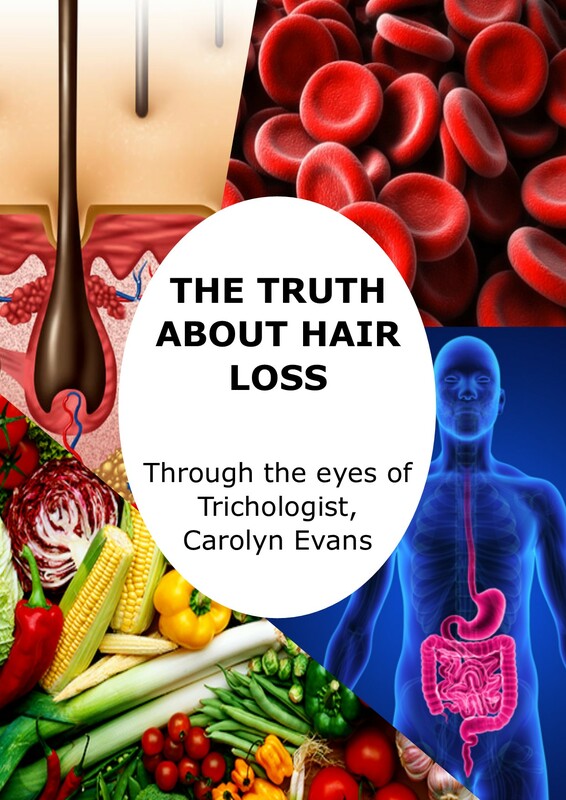 Kat Davidson talks with Trichologist Carolyn Evans-Frost about women’s hair loss and take calls from concerned women. You can treat hair loss. How often should you wash your hair? Click below to find out! B105’s Morning crew Labby, Stav and Abby talk about hair loss, Labby’s hair loss. Labby noticed he had hair loss years ago, but was not concerned about it, then… Labby is now concerned he is going bald and decides to check out Absolique Hair Health Clinic and their holistic Hair Loss Treatments. 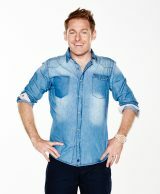 People don’t like to talk about hair loss but it is a big issue amongst men and women. Hair loss effects men and women, don’t be afraid of hair loss. Labby gets support from his wife about going bald or Hair Loss Treatments. Labby is going to Absolique for Hair Health Check. Hair Loss or Hair Thinning? Trichologist at Absolique diagnoses Labby’s hair with a microscope and finds Male Pattern Thinning combined with a problem with the Hair Cycle from past health problems. Hair Loss Treatments begin. Hair Loss Treatment day at Absolique Hair Health Clinic. Hair Loss Treatments for men and women. 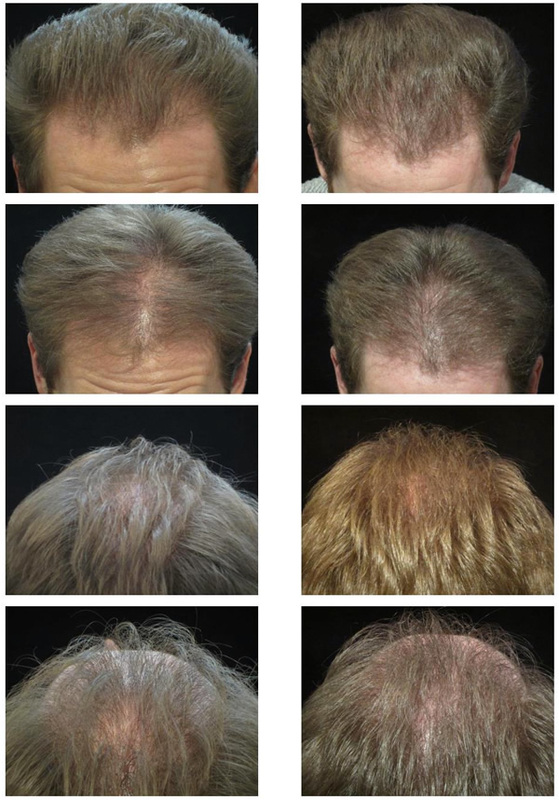 Labby completes his Hair Loss Treatments at Absolique Hair Health Clinic. 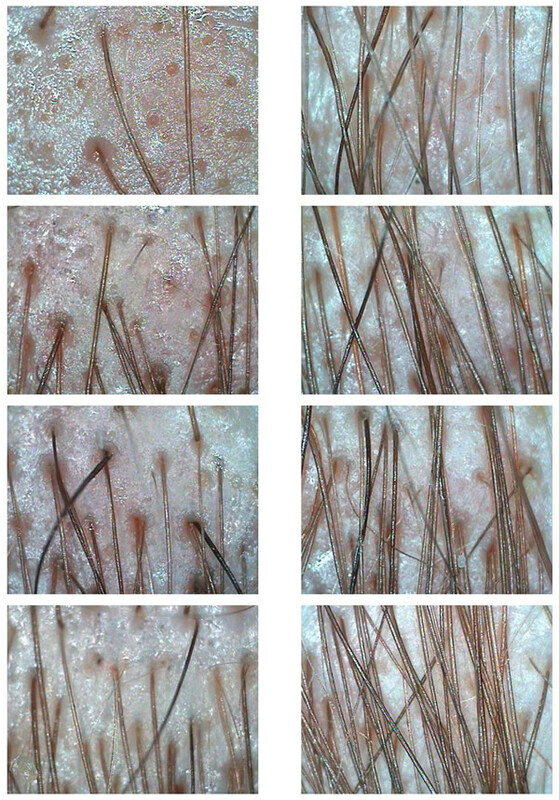 Great results, new hairs growing, before & after digital and microscopic images next week. Labby has grown his hair back! 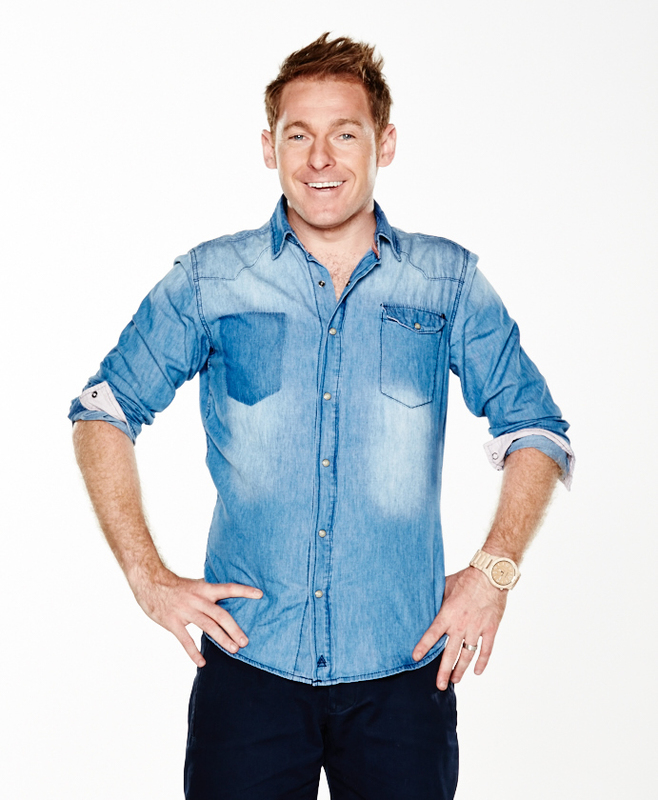 4BC chats with Trichologist about baldness in men and women.